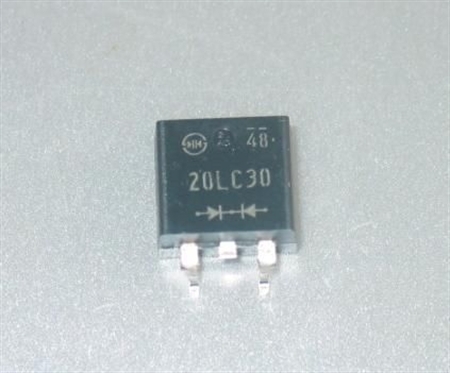 Coppell TV Repair offers you one brand new, sealed diode 20LC30 used in various YSUS and ZSUS boards by LG. We - Coppell TV Repair - specialize in LCD and plasma TV repairs. We have fixed hundreds if not thousands of boards for such TVs. Please note these diodes RARELY go bad. Easily 90% of the time when you get continuity (short) on an installed diode it is because of the power IPM on that board. So take your time and make sure you really NEED it before you purchase it. Just trying to save you time and money here...that's how we are!